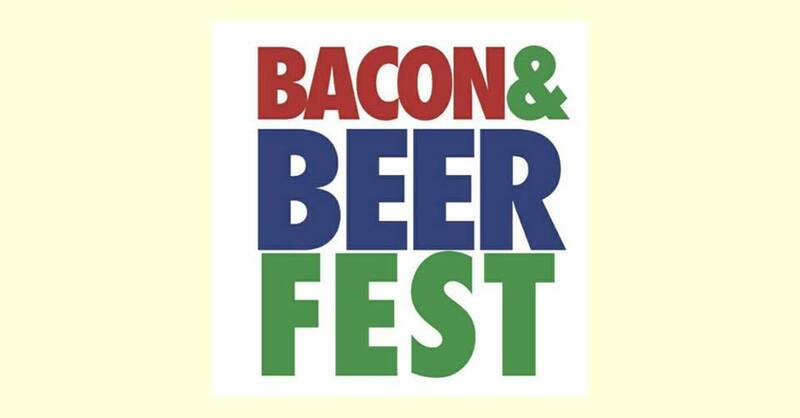 Join RI FOOD FIGHTS and Beervana Fest on Sunday, June 10th to celebrate two of the most wonderful things: Bacon & Beer! Head to the Steel Yard in Providence from 2 – 5pm, where 25 local restaurants will show off their personal twist with bacon-inspired dishes and 25 local breweries will compliment these culinary delights with a cold brew. Tickets are limited, so get yours ASAP! Previous South County Museum Turns 85! Next Yoga In The Park Returns!